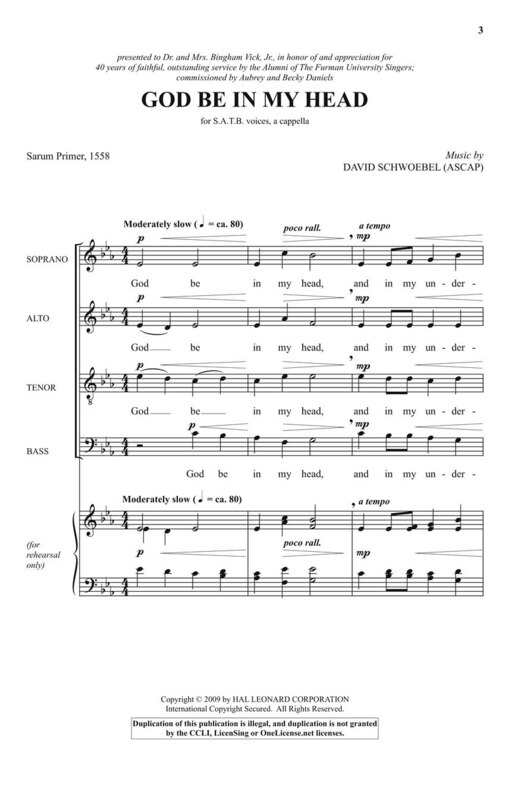 David Schwoebel composed this benediction to honor Bingham Vick; celebrated choral conductor and educator from Furman University. 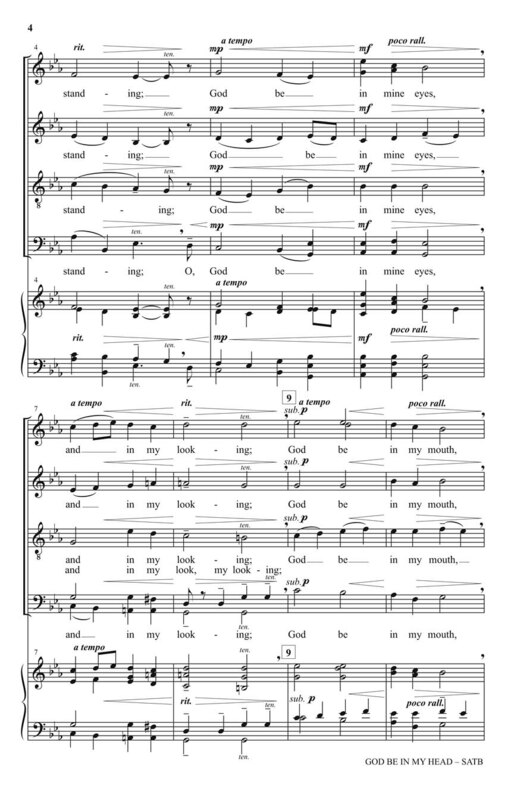 A beautiful piece based on an ancient Gaelic poem; this brief blessing may become a tradition as your concert or worship service closer. Superb! A cappella. Duration: ca. 1:48.